Soulful November at EC Montreal! The month of November is right around the corner and at EC Montreal, we are busy planning our calendar of events. November is a more quiet month and as we honor the veterans on Remembrance Day, we decided to name the month’s theme; Soulful November. The entire month will dedicated to feeding the mind, body and soul. We will encourage our students to take the time to spoil and pamper themselves. Our complimentary activities on Wednesdays will really reinforce this theme. We will begin the month with a hot chocolate activity. 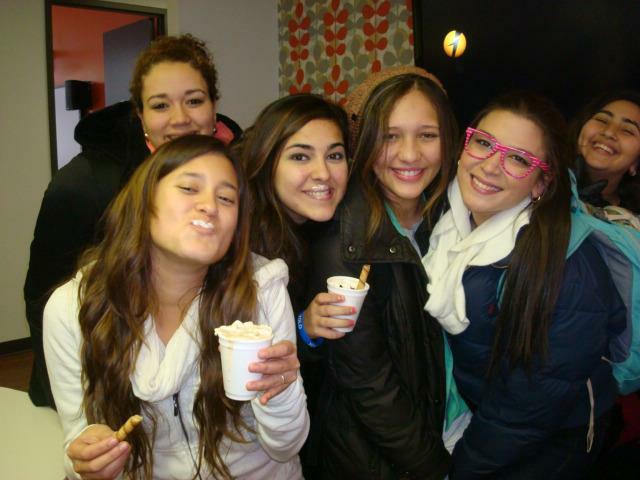 There is nothing more soothing than a hot cup of chocolate among friends on a cold November day. We will offer our students a variety of fun toppings such as whipped cream, chocolate sauce, marshmallows and cinnamon sticks! 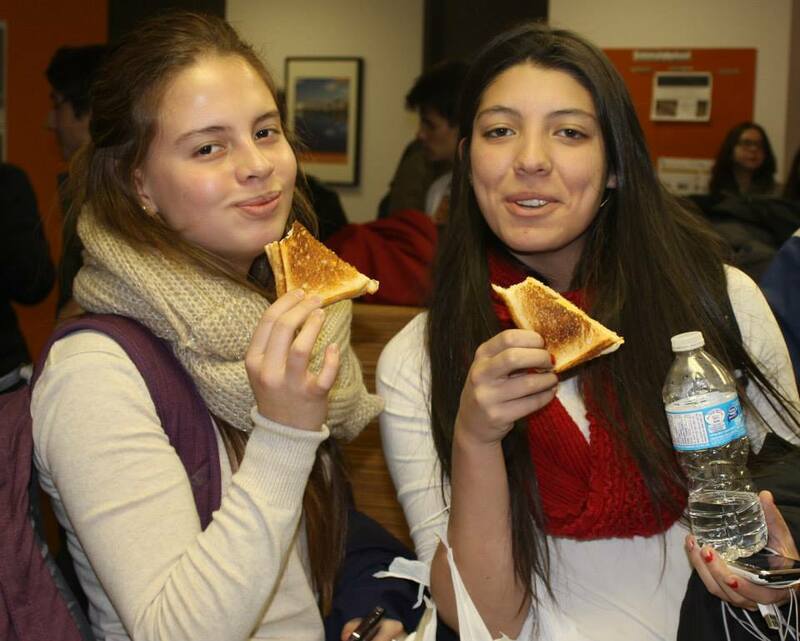 The following week, we will introduce our students to Canada’s number one comfort food, grilled cheese sandwiches. We will be grilling fresh sandwiches on our grill in the student lounge. A warm cheese sandwich will surely hit the spot as the temperatures drop in Montreal. The next week, we will have a professional yoga instructor come in to give a class on beginner yoga and meditation. It is a great opportunity to clear our minds and find some inner peace. It is a very therapeutic exercise. The last week of November is when we start getting ready for the holidays. We will start with a tree-trimming party when we will decorate the school with holiday cheer. 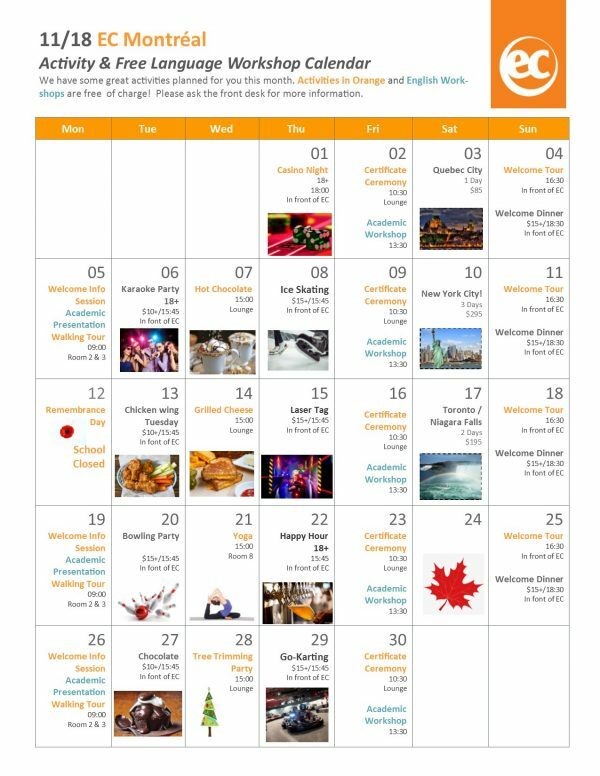 In addition, the month of November will include wonderful welcome activities, go-karting, laser tag, ice skating, happy hour and casino night. What a soulful and enriching month we look forward to at EC Montreal! 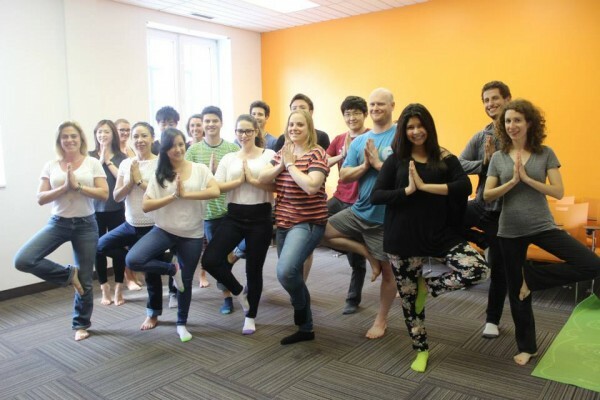 Learn a new language at our English Montreal school and participate in our fun activities!